We've already heard that the Uncharted 2 isn't the end of hero Nathan Drake, that he is "going to have a lot of adventures". Some of those adventures might even be on the PSP. Nothing's official by any means, but Naughty Dog's Evan Wells says in an interview with website Examiner, "We'd love to see Uncharted grow beyond the PS3. It would be interesting to see what sort of changes to the design one would make for a portable system. But right now Naughty Dog is purely focused on PS3 development so we can't promise anything from us in the near future." 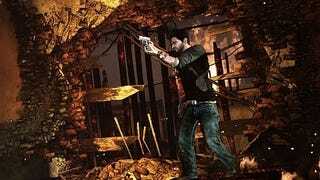 What Naughty Dog does promise is another Uncharted on this generation of home console PS3 hardware.